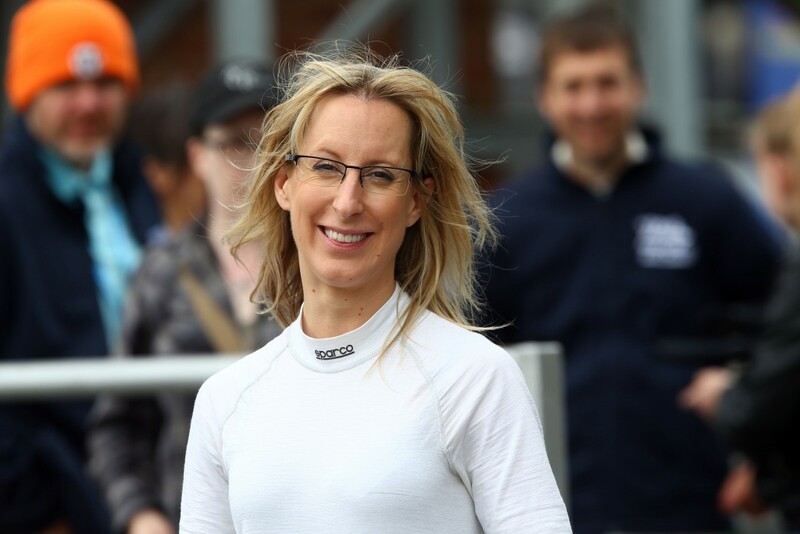 Hindhead-based Anna Walewska has announced that she has formed a new team to take part in the remaining rounds of the 2018 British GT Championship as well as potentially contesting the 24H Series round in Austin, Texas and The Gulf 12H at Yas Marina. The team, to be named ProTechnika Motorsport, will campaign a new Mercedes-AMG GT4 and will be backed by the University of Bolton and the National Centre for Motorsport Engineering. This is a long-standing relationship for Anna in which she acts as an ambassador for the University and invites students to work within the team during race-weekends to gain first-hand experience of top-level motorsport. 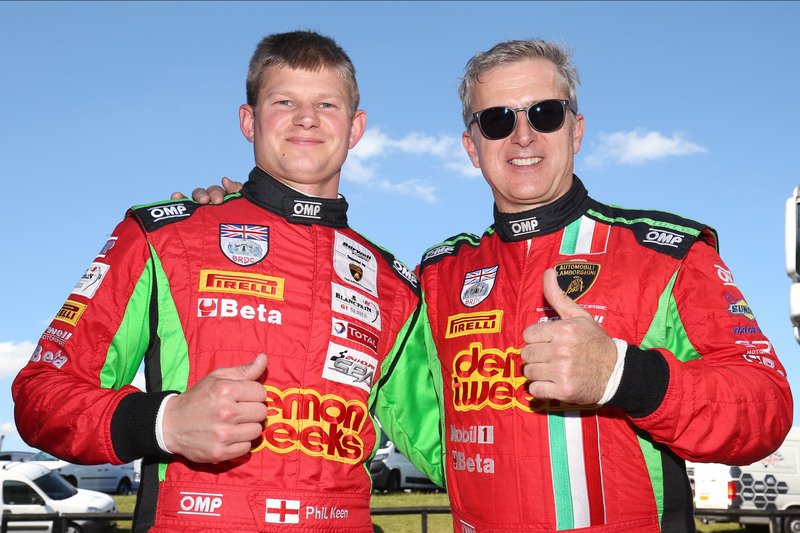 Anna Walewska, who parted company with Team HARD Racing after the Snetterton rounds of the premier national GT championship, believes that this is the right time for her to move from driver to team owner. 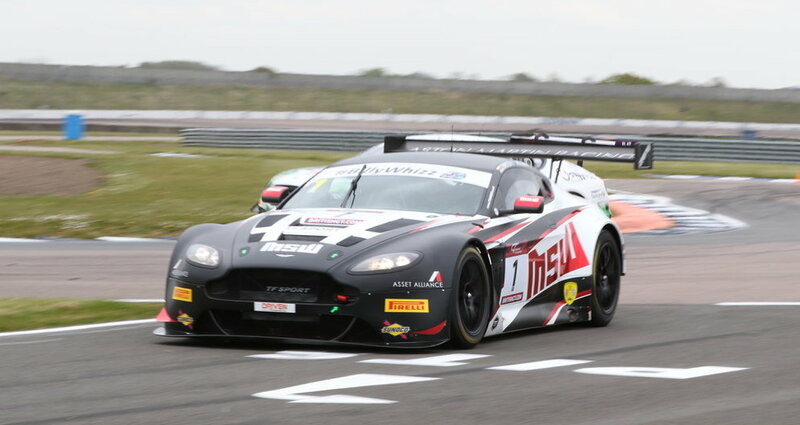 Photo: British GT.com / Jakob Ebrey Photography. Anna is confident that the choice of Mercedes-AMG is the right one for her team. “I am thrilled to have the continued support of for the University of Bolton with this new venture and will do everything in my power to continue to give the students the correct platform to begin their careers in this industry. Owning the team allows me to better serve the students and their needs in line with the courses they are studying, which is very satisfying for me. 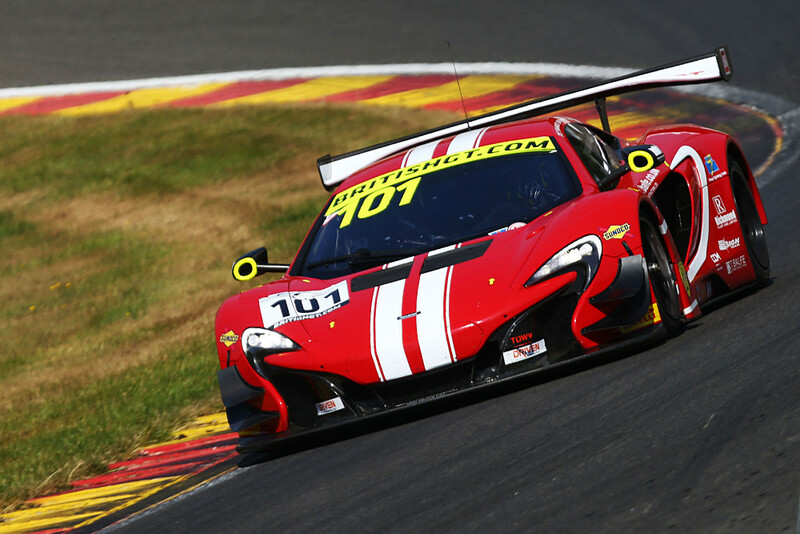 Qualifying for Round Seven of the 2018 British GT Championship gets underway at 14:05 on July 21.